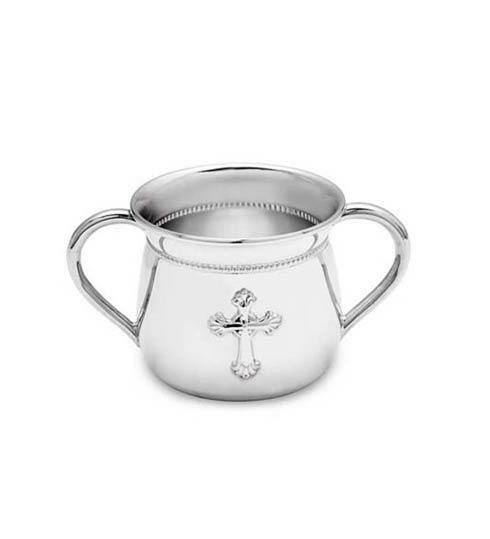 Inspired by ornate designs adorning elegant abbeys, the Abbey Baby Cup from Reed & Barton features delicate beading around the top of the cup and a raised cross on the front. Crafted in silverplate, this double-handled baby cup is the perfect gift for a newborn or christening. Part of the Abbey Collection. Made in the USA. 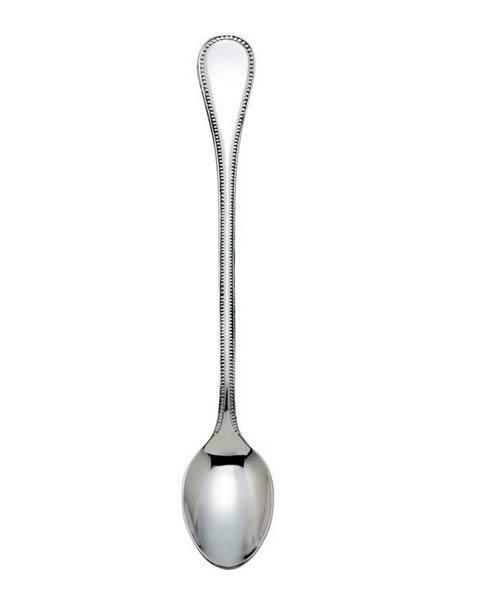 Can be engraved and personalized.